Tours for Saturday, April 6: 12 P.M. – 4 P.M.
Tours are self-guided. 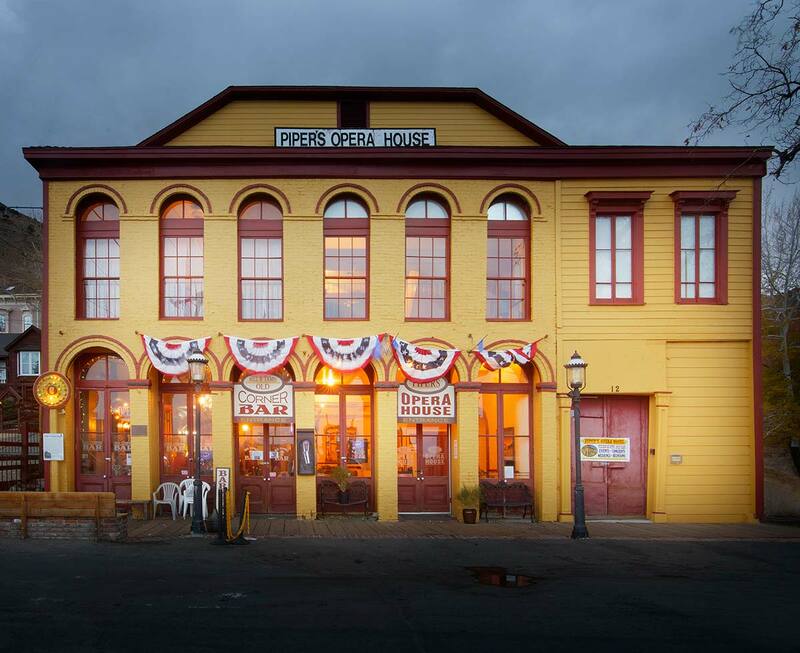 Learn about Piper’s Opera House and the amazing history it has here in Virginia City! 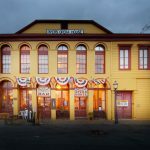 Tickets are $3/person – available at the opera house.